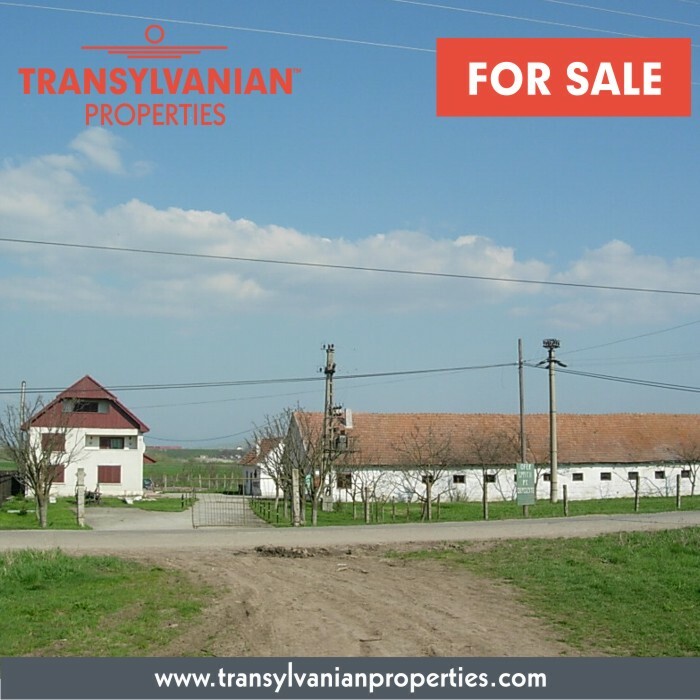 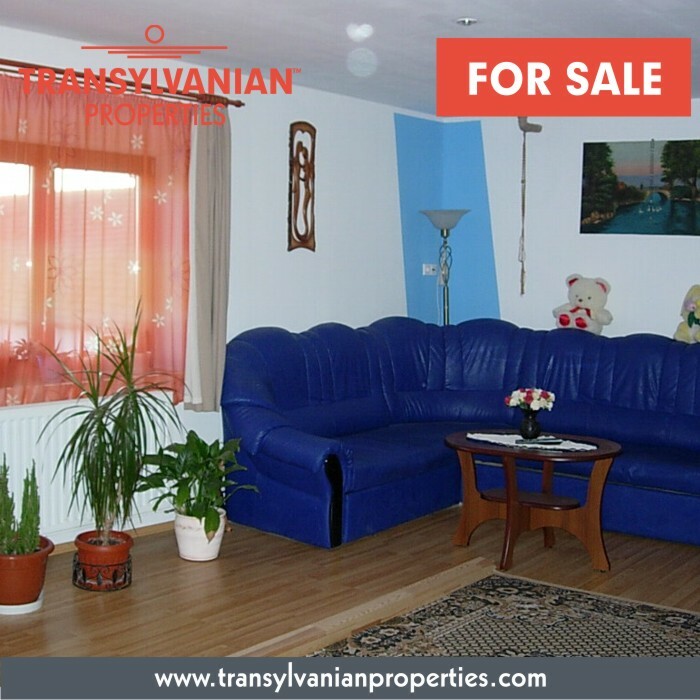 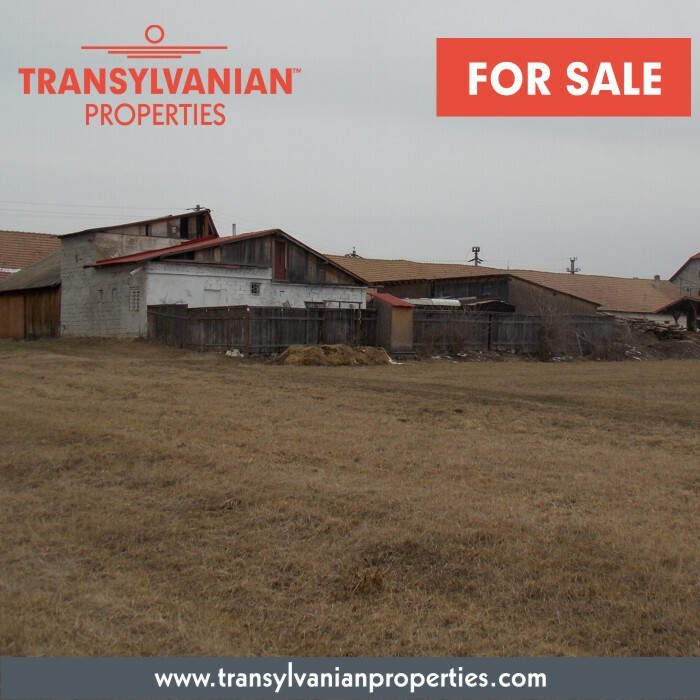 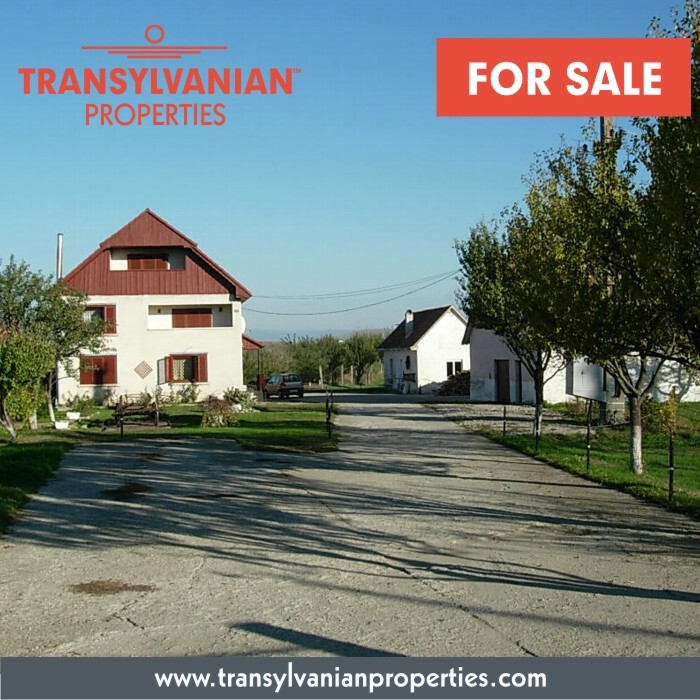 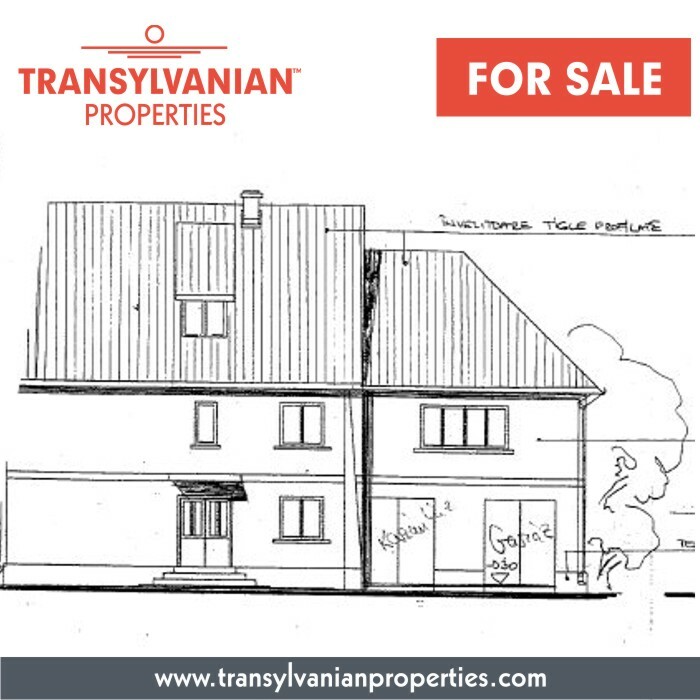 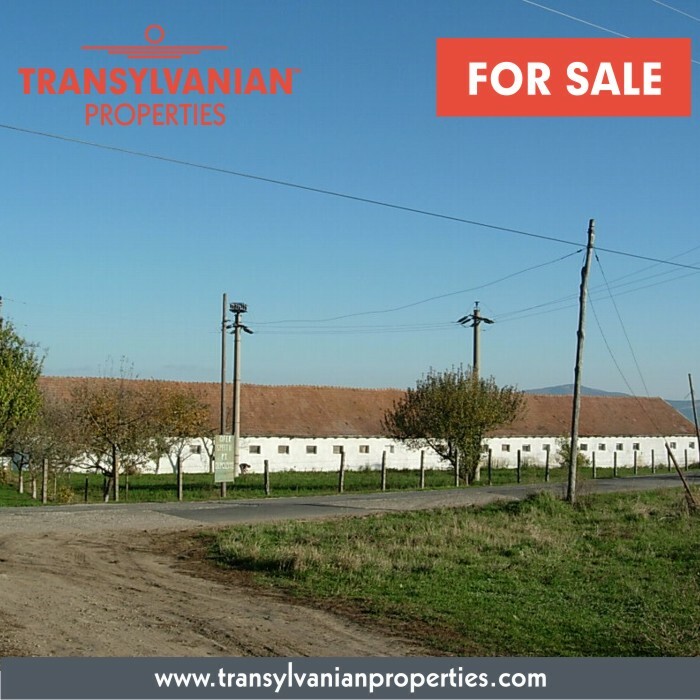 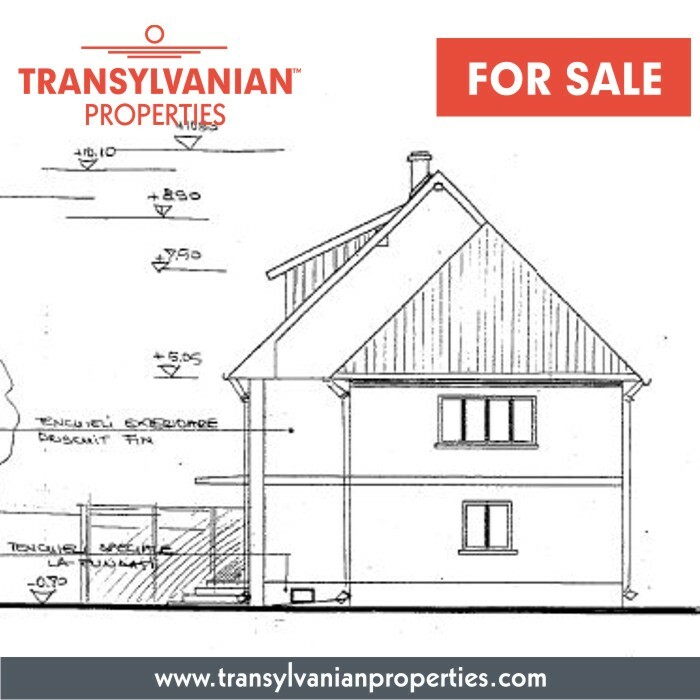 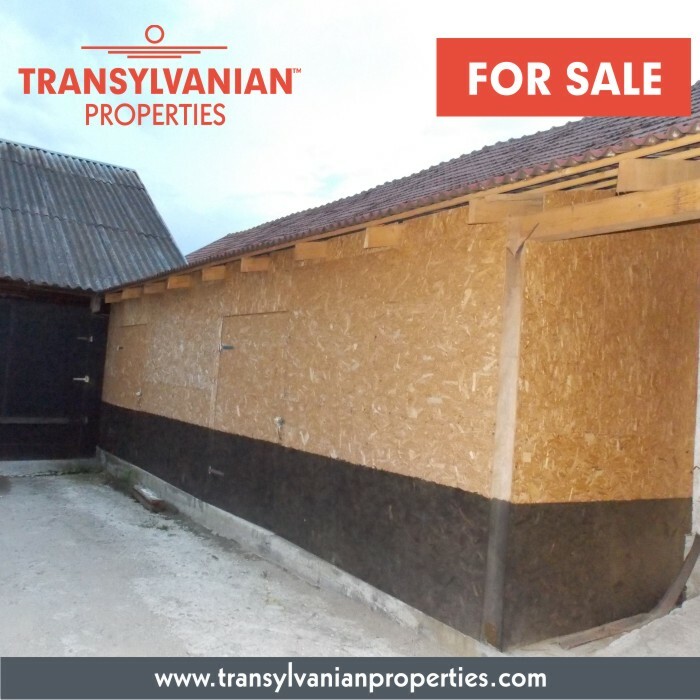 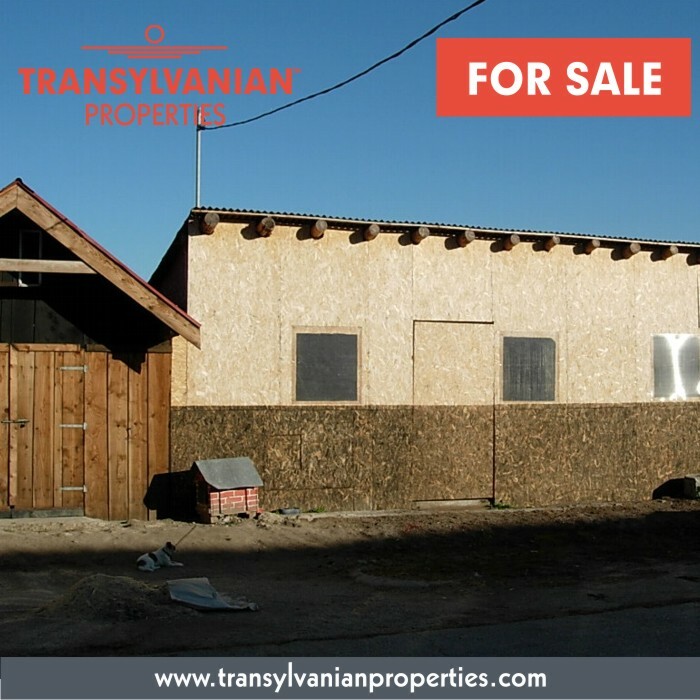 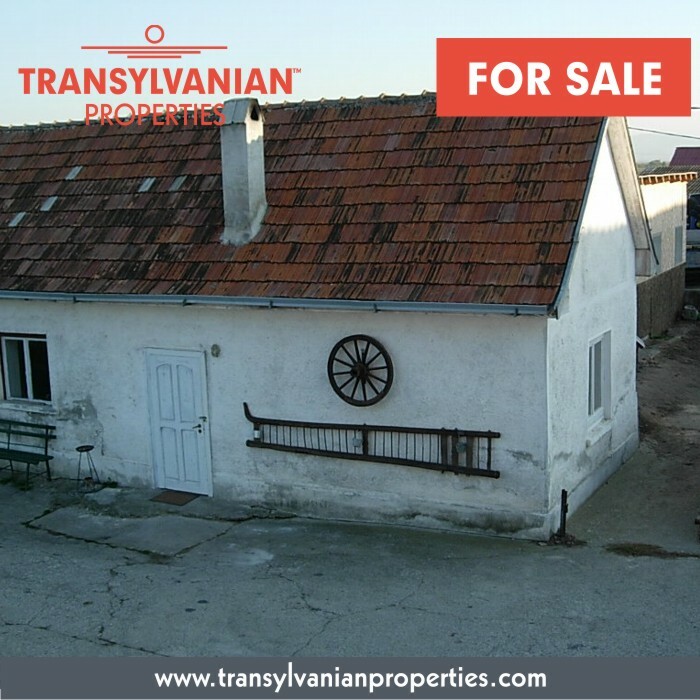 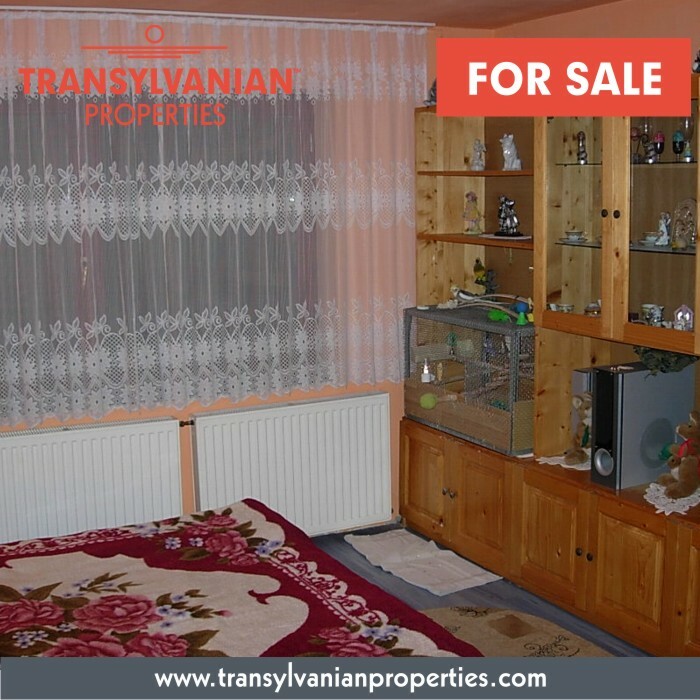 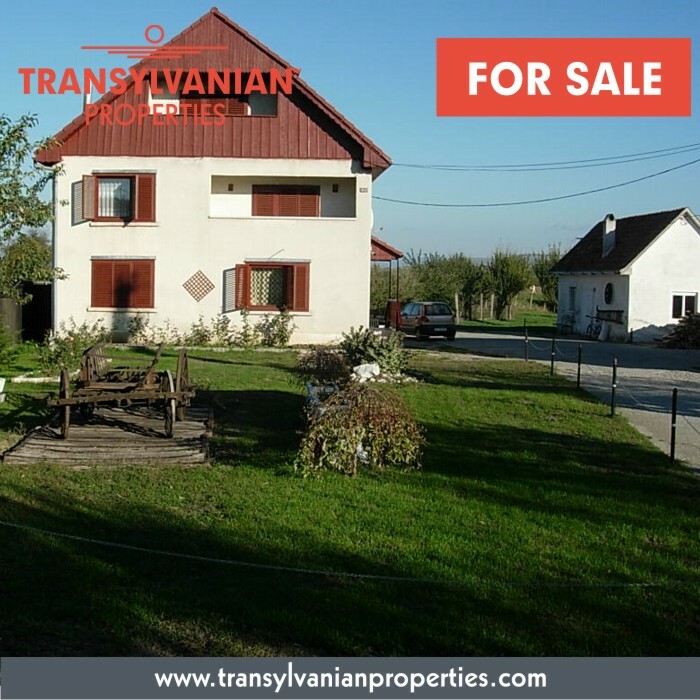 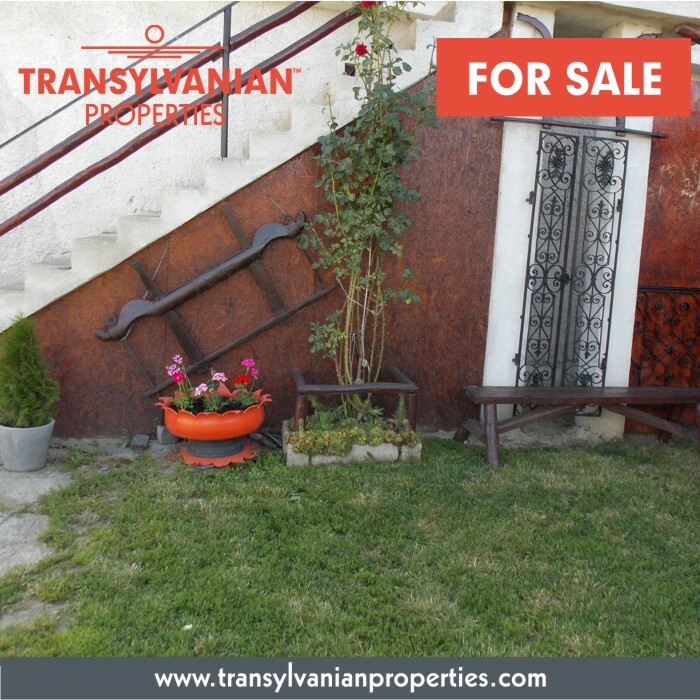 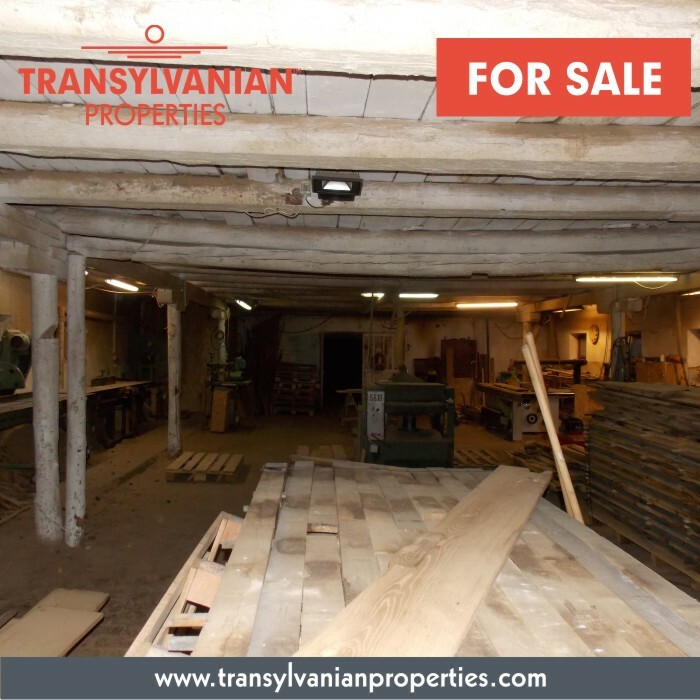 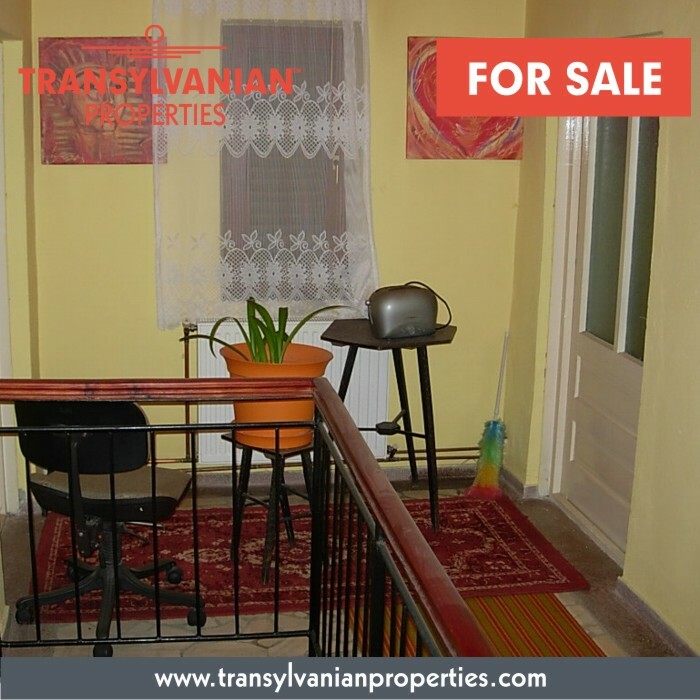 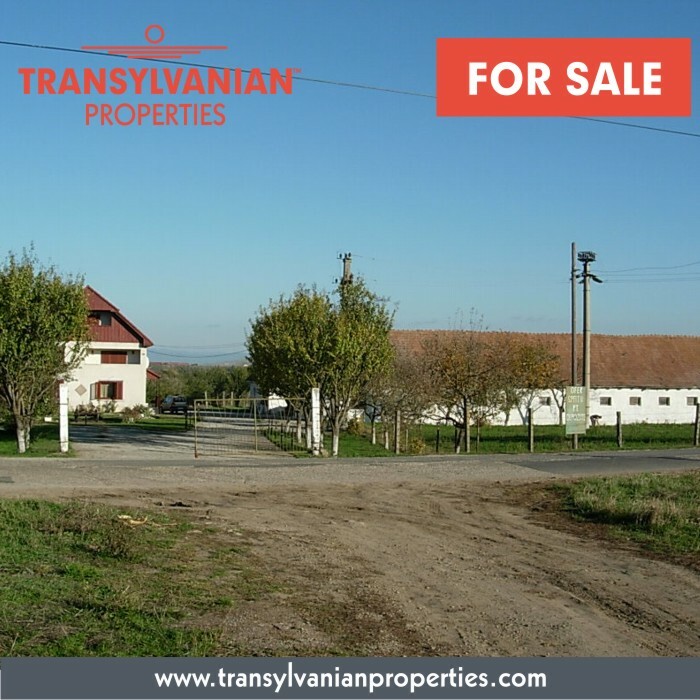 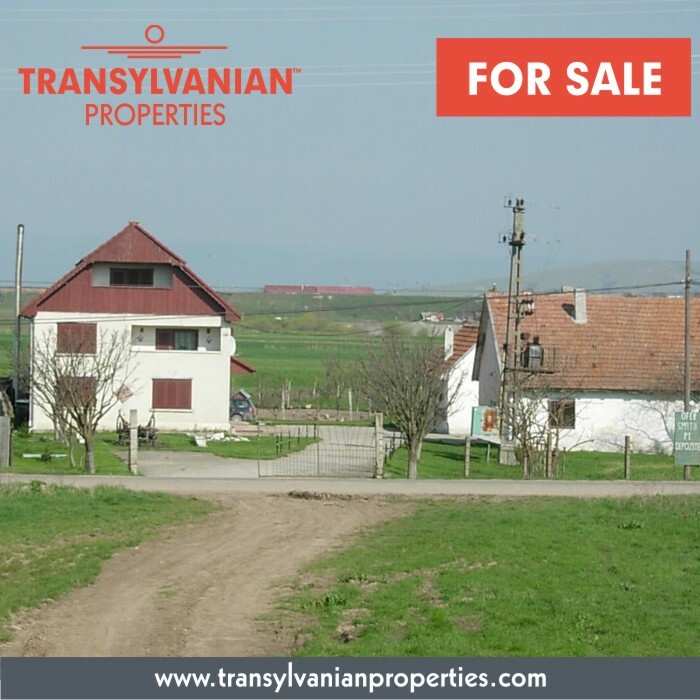 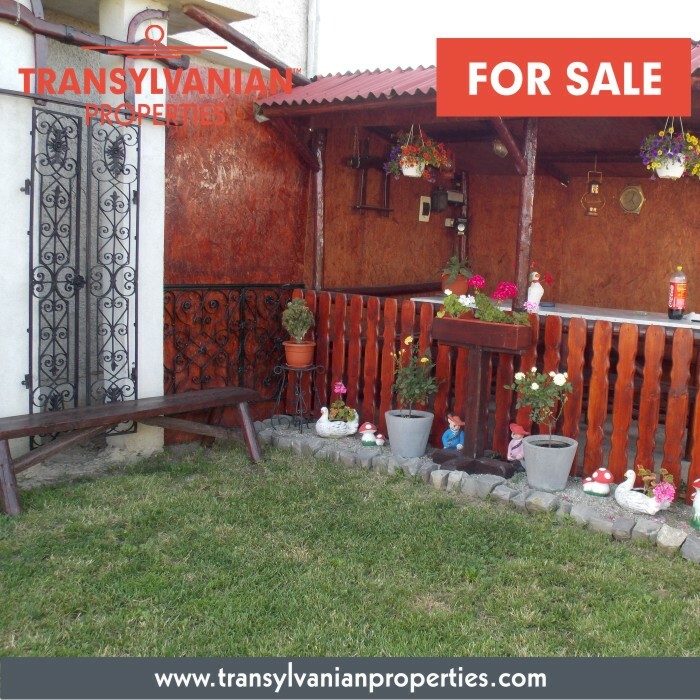 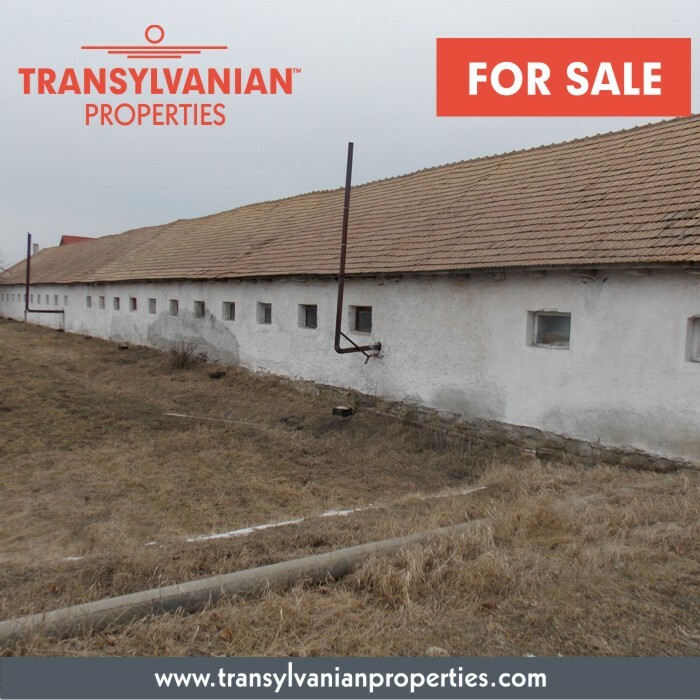 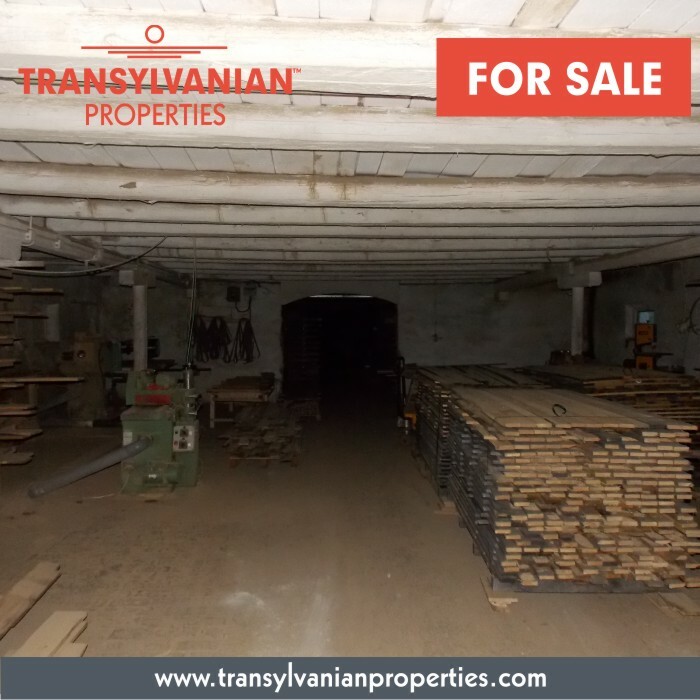 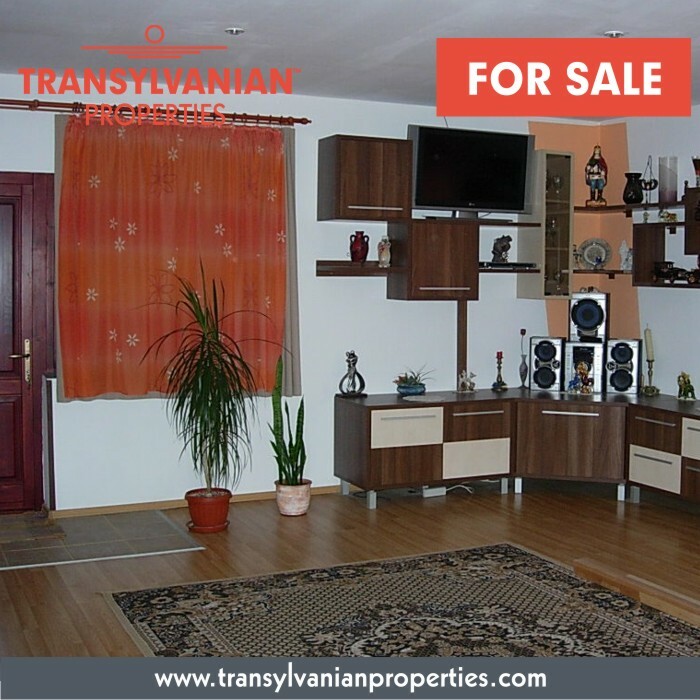 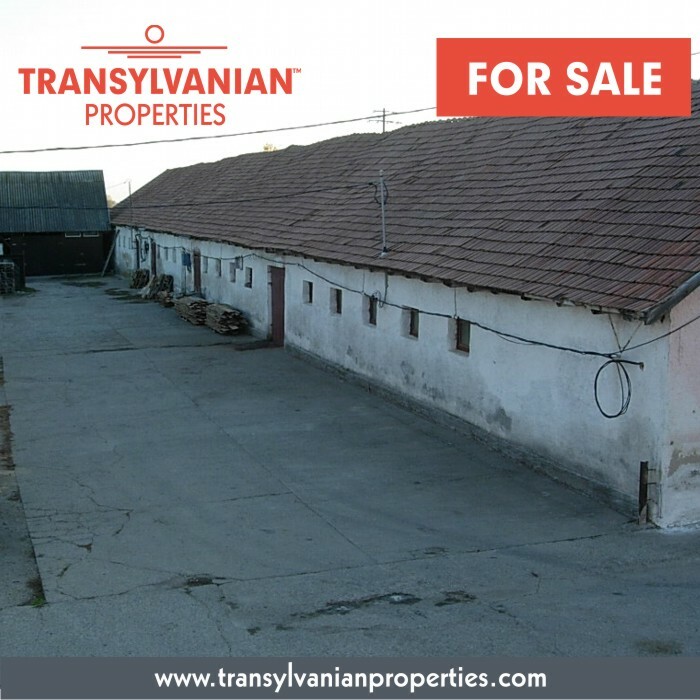 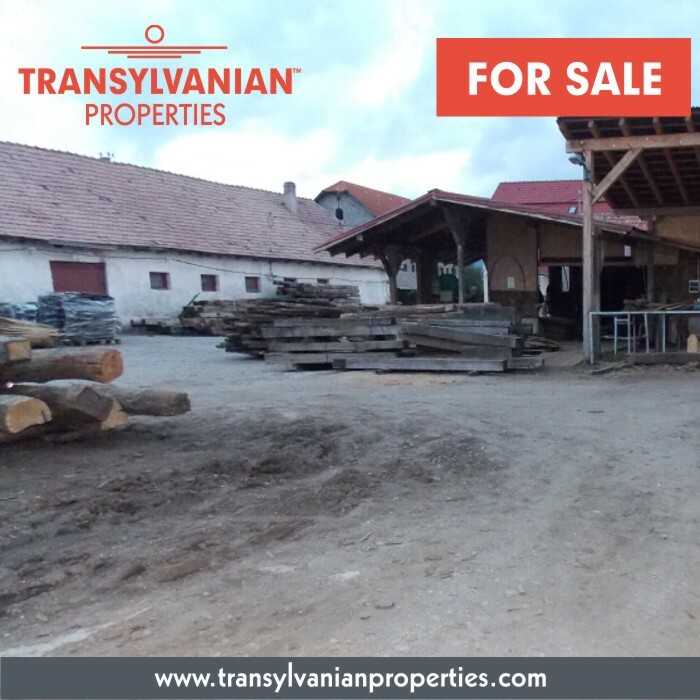 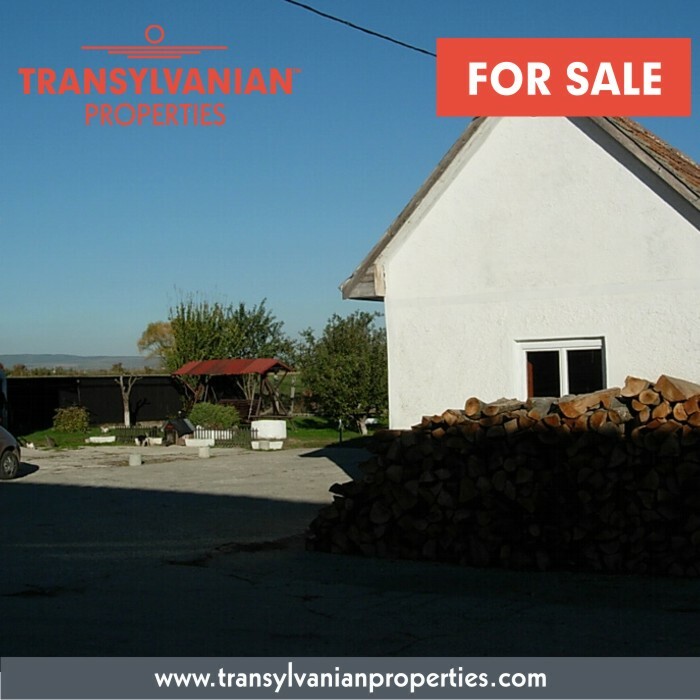 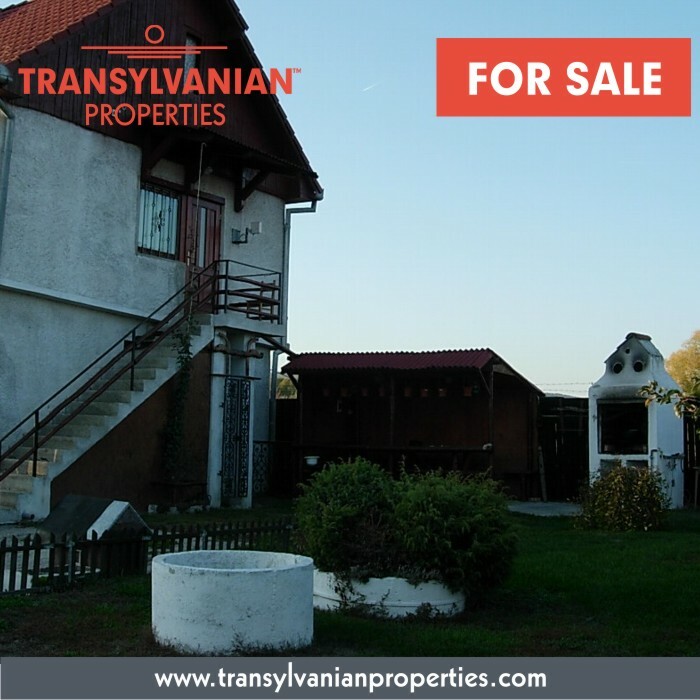 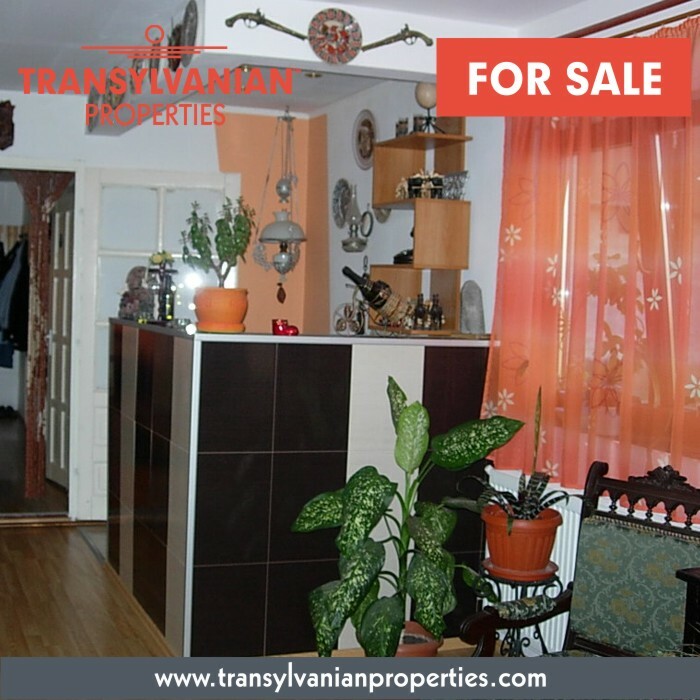 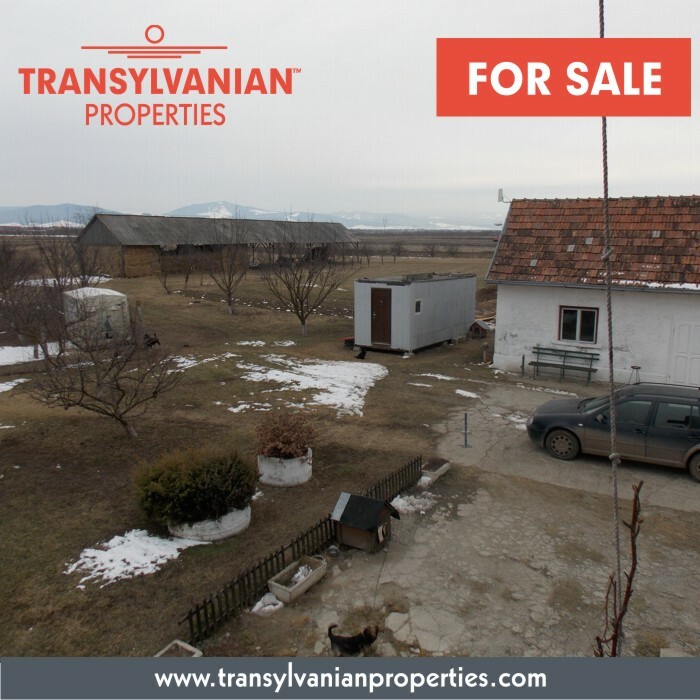 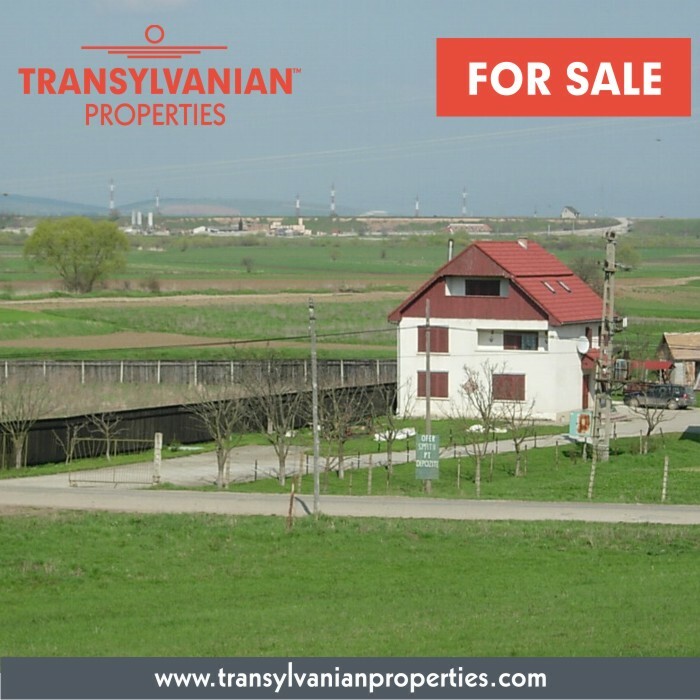 This property for sale, is located near the village of Sancraiu (Sepsiszentkirály), county Covasna - up in the mountains. 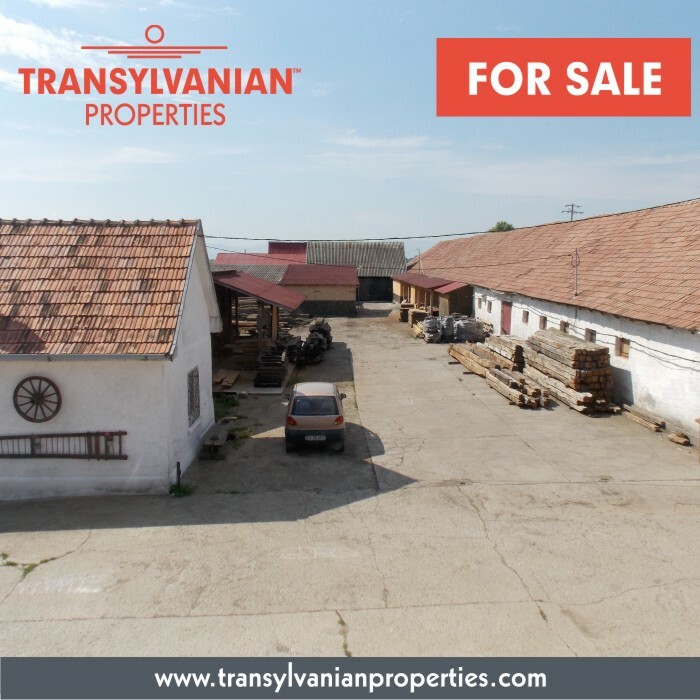 The property is surrounded by industrial buildings, and gardens. 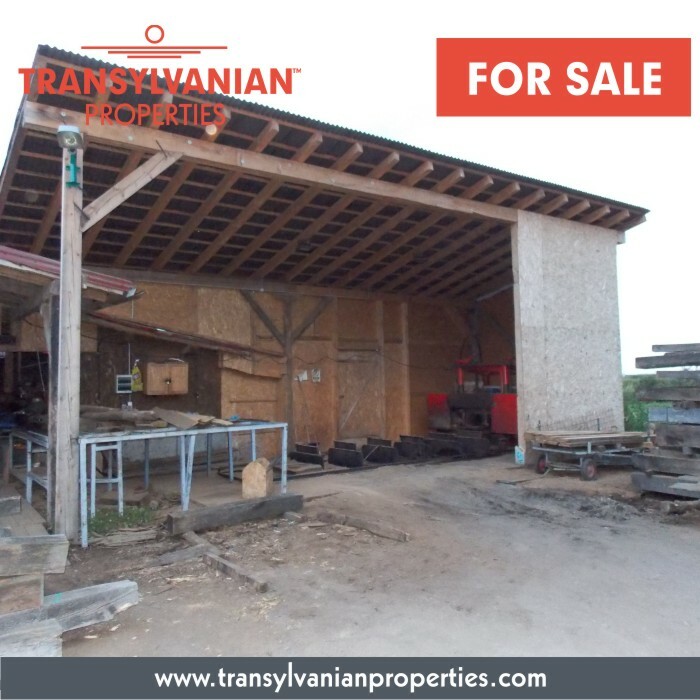 This property is located in Sancraiu, com. 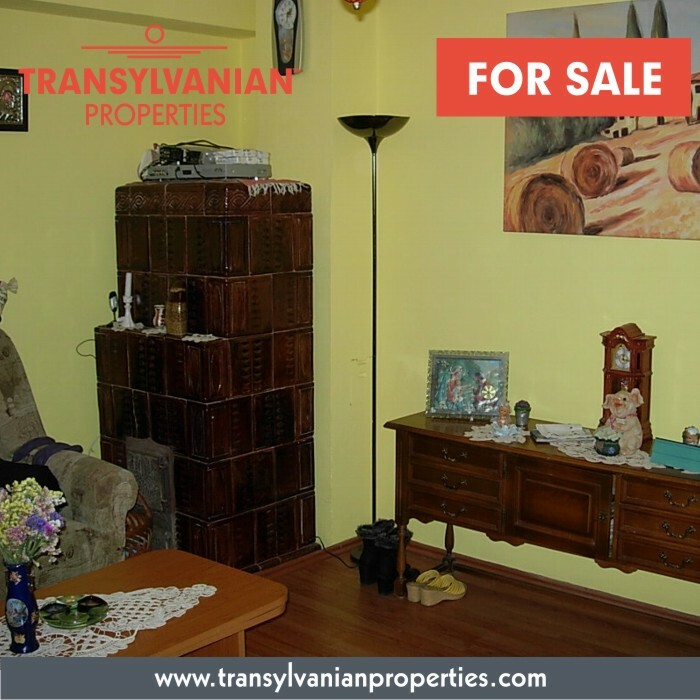 Ilieni, jud. 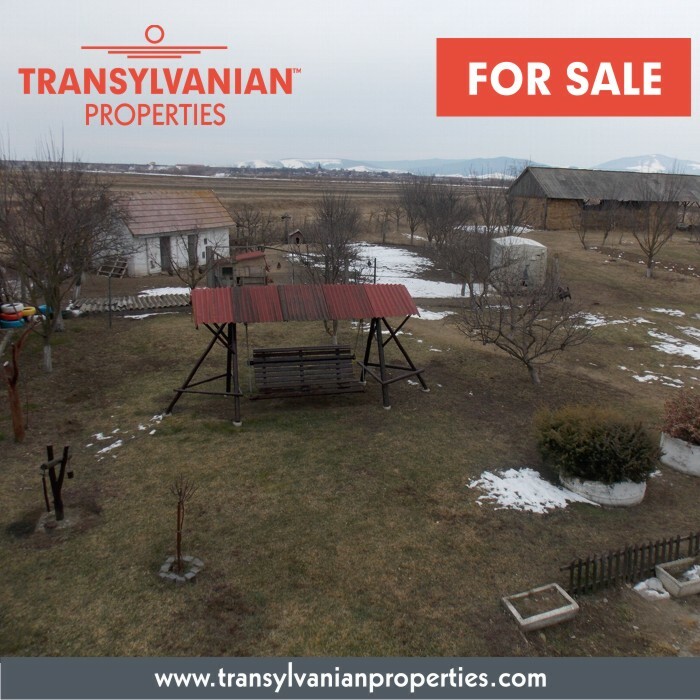 Covasna - Transylvania, Romania.